When I learned that Buffer had created an image tool, I was ecstatic! Now I must say this first, Buffer is, in my opinion, the BEST free social media management tool hands down. Oh I can hear all the “Hootsuiters” now in complete and total disagreement. I’m sorry I don’t like Hootsuite! When I found Buffer, it was dreamy – the user interface, the connection to Google+ and the ease of use won me over. Then to find out they have just completed their beta testing on an image tool that can be shared directly with Twitter, Facebook, or Buffer… I had to check out Pablo. Is it really you… Pablo. Will you complete the dreaminess of Buffer? 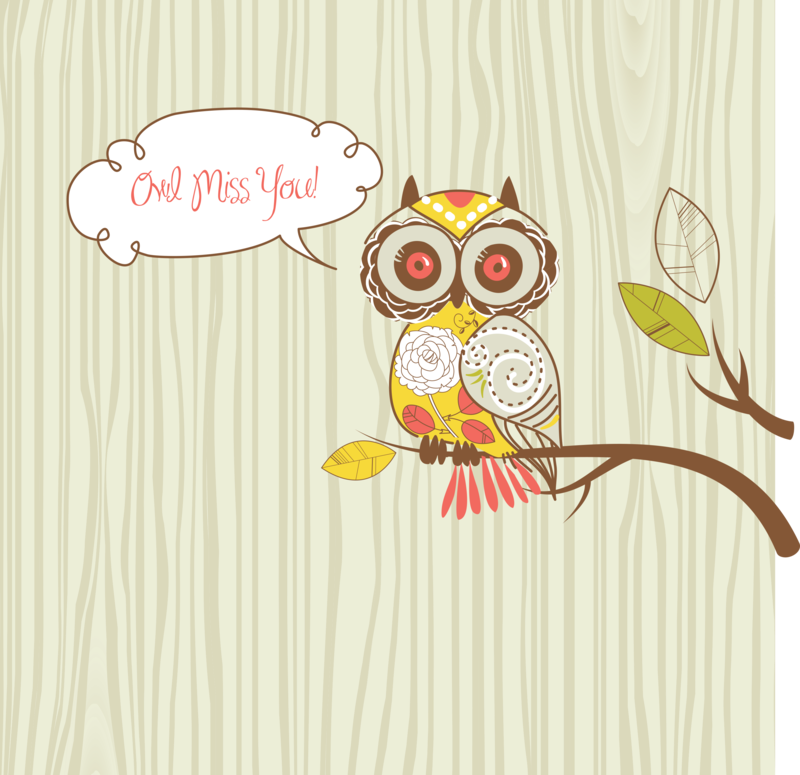 Buffer’s image tool, Pablo, has a clean design and really easy to use interface. I love finding new image tools and testing them out! Here is how I’ll break it down for you: Photos, Quotes, Font & Color, Filter Options, Logo/Text and Social Sharing options. With any image tool, photos are crazy important! You can find your own photos and download them to Pablo, which is an absolute must-have feature. As an added convenience they’ve added photos from Unsplash, which are completely free and no attribution needed. Pretty awesome, right?! I must admit when I first used it I was happy to see the Upload button but then I felt like they could’ve done more with the photo quantity. I thought 7 photos, seriously! Of course I had to email them right away and ask if they were going to add any more photos. They did give me a hint to scroll to the right and I’d find more photos. Hahaha Just a little embarrassed but their customer happiness team were so kind to not be like, “Wow Lillian you’re such a dork to not think of scrolling it back and forth.” That was pretty cool of them. Anyhow the photos are high-resolution, free, and amazingly beautiful. Pablo supplies all the quotes! Yes, this feature is such a time saver. No need to go to any quote site or Pinterest to find great quotes. When you go to Pablo the quote and photo are readily awaiting you. If you don’t like that particular quote, it does give you a little refresh button on the bottom right of the text box. Easy breezy and super fast! Oh yea, their actual tagline for Pablo is – Design engaging images for your social media posts in under 30 seconds. They are absolutely correct. You’re not wasting time looking for photos or quotes. Pablo has 10 different fonts you can choose from. You can choose your size from Small to Extra Large and can pick from 4 different colors (white, black, red, and blue). There is an Advanced dropdown menu to: italicize, make the words light, normal and bold. Pablo has standard filter options. They have them simply called as such: Normal, Blurred, Black & White, and Increased Contrast. The Increased Contrast is automatically set however you can play around by clicking the options to see which looks best to be sure your text is legible. Now there are image tools that have an extra cost to include your own logo on the image. Pablo is absolutely free! You can upload your logo/icon under add icon and drag it to where you need it on the photo. When creating your branded image, not only do you want your logo on the image but your website URL as well. In order to add more text, click on Add secondary text and this will open a new text area. Again you can adjust the font, color, and size for the secondary text (your URL). Of course when you’re done creating your image you’ll want to share it. You can simply click on Tweet, Share on Facebook, Buffer, or Download. My personal favorite is Buffer. It goes straight into your Buffer queue and you can designate it to other social media sites like Google+ and more. Another way I’ve been using Pablo is when there’s a quote in Buffer’s suggested queue area rather then using a plain quote I copy and paste it into Pablo. Making the quote into a beautiful sharable image and clicking on the Buffer button. My photo quote is at the bottom of the queue and I can drag it to it’s correct spot in my queue. 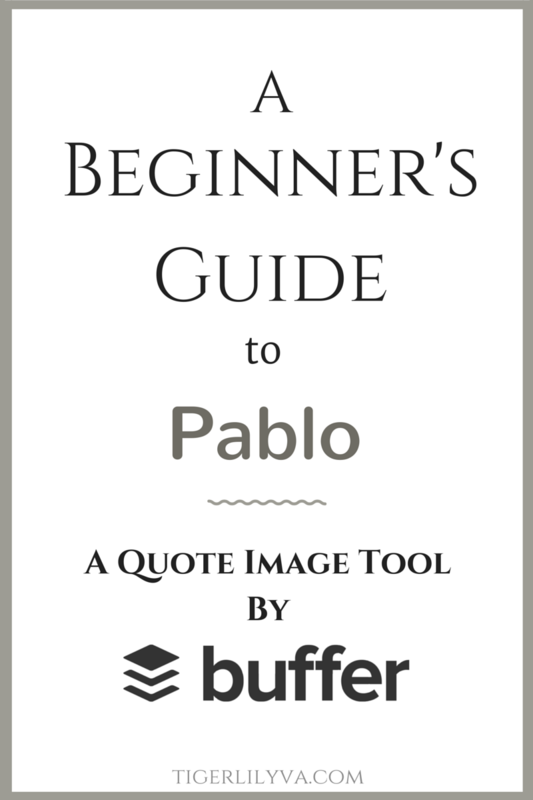 Pablo is incredibly easy to use; it’s free, it has ready-to-use photos along with quotes and free upload logo/icon placement. There are so many great features with Pablo. I haven’t come across any issues with it at all. It doesn’t stall and it’s super fast. If you aren’t a Buffer fan, then I can suggest another image tool that is a bit similar called Share As Image. Check out the guide HERE. Are you ready to create an image in Pablo in 30 seconds? 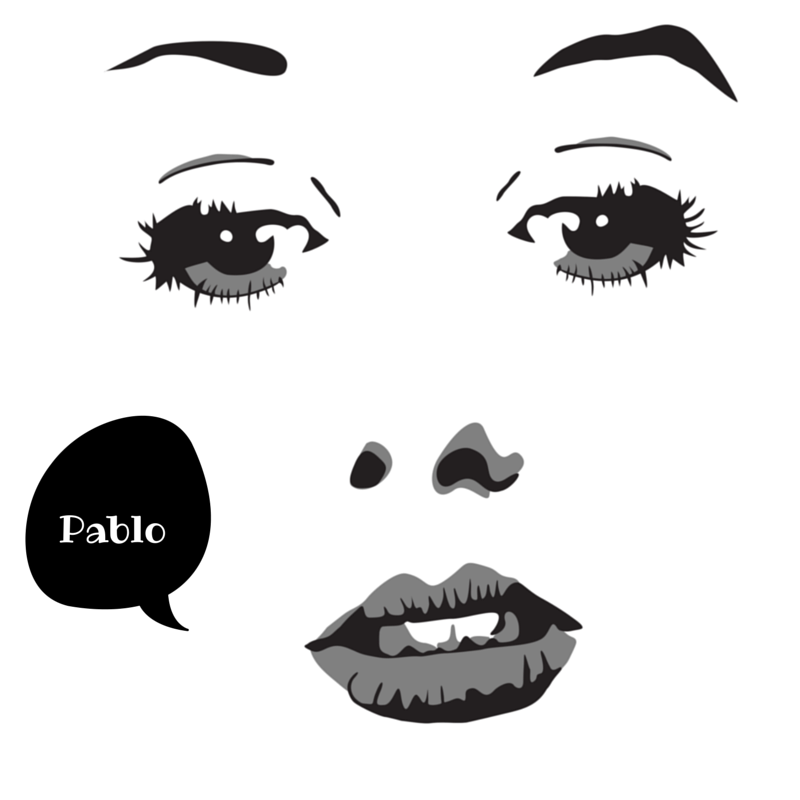 Have you tried Pablo yet? Check out the examples Buffer has on the variety of ways you can use Pablo. Hello Lillian, You are not the only one who does not like Hootsuite, I even went back and tryed it again because of all the hype Nope not for me either. YES! Glad I’m not the only one who doesn’t like Hootsuite. Let me know what you think of Pablo. Hi Lillian, I am amazed. I thought Buffer was just a sharing tool and not much of anything else. I sure see that I was wrong on that assumption. Thanks for sharing your knowledge of Buffer. I’m so glad you’ve learned something new. Thank you for the information. A lot to explore. I have tried a few system including Hootsuite, I have not had the time to check it some more. There is so much to do when it comes to Social Media. I completely agree that there is much to look after on social media. That’s why I love image tools to make the process go a little more smoothly. Ah .. this is yet another informative post! Wonderful, I have to check it out … thank you so much for the information. I know of Buffer but never looked into what they do, this is a nice added benefit … thanks! I am a huge fan of Canva, but will say it does take some time to create images. I’m DEFINITELY going to have to check out Pablo- looks so easy and creates beautiful images. Thanks so much for sharing this very helpful information! I’m so glad this was helpful to you. Let me know what you think of it when you try it out. It’s super easy to use and it’s great to throw into the Buffer queue. Please do let me know how it works out for you. Very informative, thank you for sharing 🙂 I learned something new today! Great post! another interesting one,I did not know about and even with quotes . Try this one out too! I think you’ll like it. This looks cool. I am going to have to look at this. I remember using buffer a while back before changes came in..I think then it worked like a relay system now it seems to be all grown up and they have apps! Perhaps I need to re look at this.. I don’t like Hootsuite either..I tried but it seems its just not over easy to work..I guess that’s why a lot of folk outsource it. Give it a try! It’s not on Buffer’s scheduling. You’ll have to go to Pablo then you can buffer it. Buffer is super easy for scheduling. Let me know how you like it. Buffer baffles me. But this looks like a very useful tool, so maybe I’ll take a closer look into both! Definitely take a look into it Willena! I think you’ll like it. I just tried Pablo and am having a blast with it. You made it look so easy and it is. I blasted out a few quotes and have some saved to be posted during the week. Thanks so much for sharing this gem! It’s awesome! I use it for my clients that use Buffer and it is such a time saver. Glad you like it! I’m trying Pablo for the first time, but having a heck of a time trying to add or edit text. Can you advice? the instructional video does not match the layout on my screen. Oh my! Thanks for the reminder. I do need to update this post as their interface has changed. There are only 2 lines of text you can use. When you want to change the quote provided, click on it to highlight then you can change the font, size, and color. When you want to add your website URL, click on the Secondary Text toggle on the right. Click on it to highlight then make your changes. Click on the photo to get out of the text box. When you see the cross with arrows then you can move your text box. Thanks again for alerting me to update this post. Great post! I would like to find out if there is a way to search categories of photos? So far, I have had some trouble finding keywords that produce more than a few images. Some keywords like healthcare, doctors, etc. don’t produce any results. Have you found an effective way to search the supposed 50,000+ photos? I really need to update this post. Grr… I’m going to update it today! I’m glad you like this post. Buffer has recently updated it and they say they have 50,000+ photos. I think they just don’t have any healthcare type photos. I usually search for tea and coffee. haha The search actually comes up with many. I would suggest putting in a request to their support email and let them know the types of photos you’re trying to find. They are super helpful and I’m sure they’ll find a way to get those types of photos in Pablo. I didn’t know knew that Buffer has some amazing features. Thanks for the share.